There are very few companies in the music instrument business, and in particular the music software business, who truly cultivate a relationship with their users after the point of purchase. 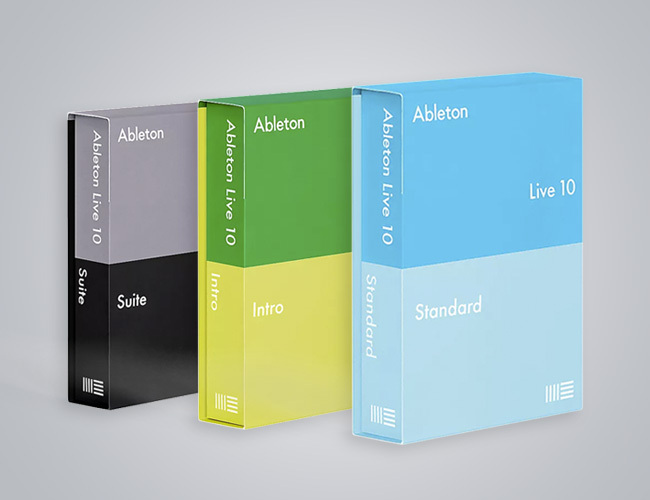 The meteoric rise of German digital audio workstation mainstay Ableton is precisely built upon changing this. Not only is their software a remarkably fresh take on the linear legacy of digital music production thought processes, but their relationship with their users is in a league of its own. A prime example of this is their annual music summit, Loop. 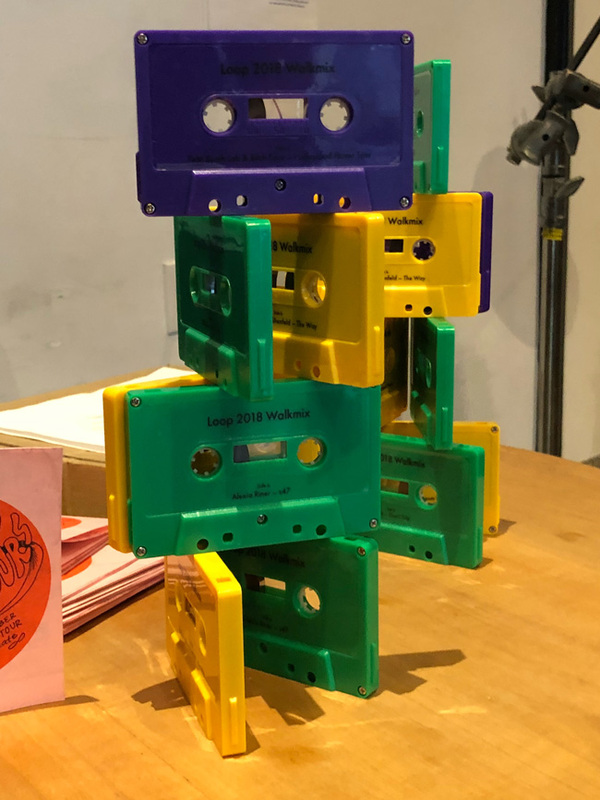 Traditionally held on their home turf of Berlin since its inception, the annual music summit was hosted in Los Angeles this year, where we attended alongside artists, musicians, producers, educators, journalists, and enthusiasts. 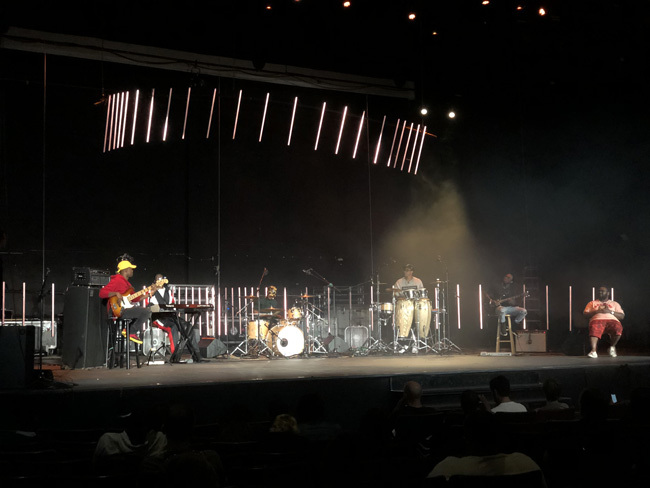 Ableton Loop, in the words of Ableton, is "Three days of discussions, performances, presentations, studio sessions, installations, and interactive workshops aimed at exchanging ideas at the cutting edge of music, technology, and creative practice. 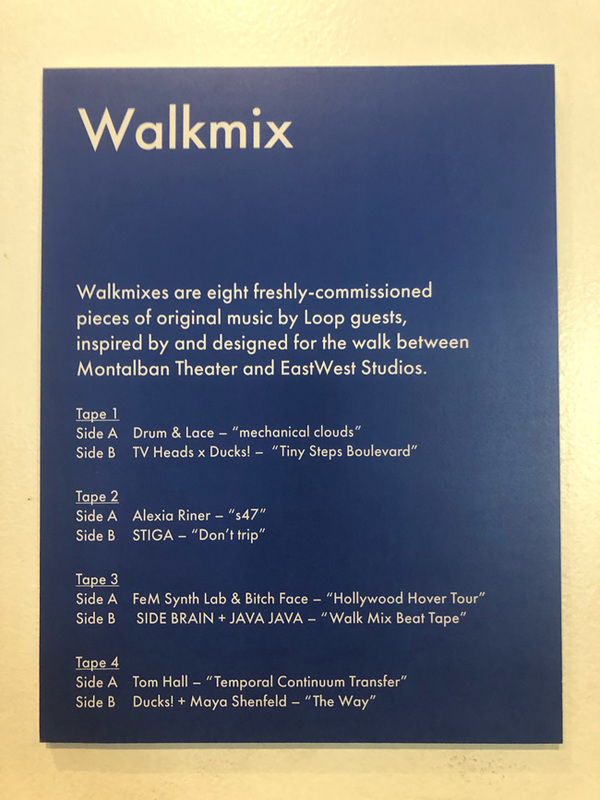 Bringing together artists, technologists, educators, and other creative thinkers, Loop is a collective exploration of what it is to make music today and what it could be tomorrow." With a program filled with vast range of interdisciplinary figures, Ableton is very focused on making this a summit about creativity and not a merchandising event for their products. Again, it demonstrates an exceptionally different approach to brand awareness. 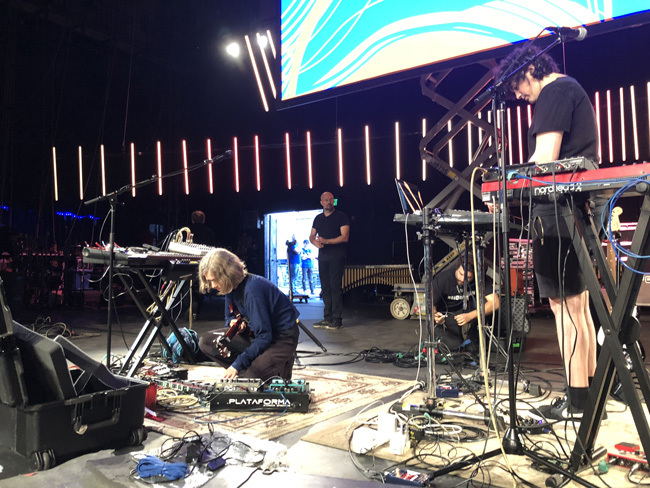 Between catching shows by Argentine singer-songwriter Juana Molina and electronic auteur Kaitlyn Aurelia Smith, you could learn about machine learning, the creation of music software, or the fundamentals of how the human brain perceives music. The theme throughout all of this summit was about making music in a modern world. With workshops about making your own instruments out of paper and software, how to compose music for films, what it means to use samples in music, and how to master your music for demo submissions, it was a well-rounded offering for anyone looking for a career in music in 2018. 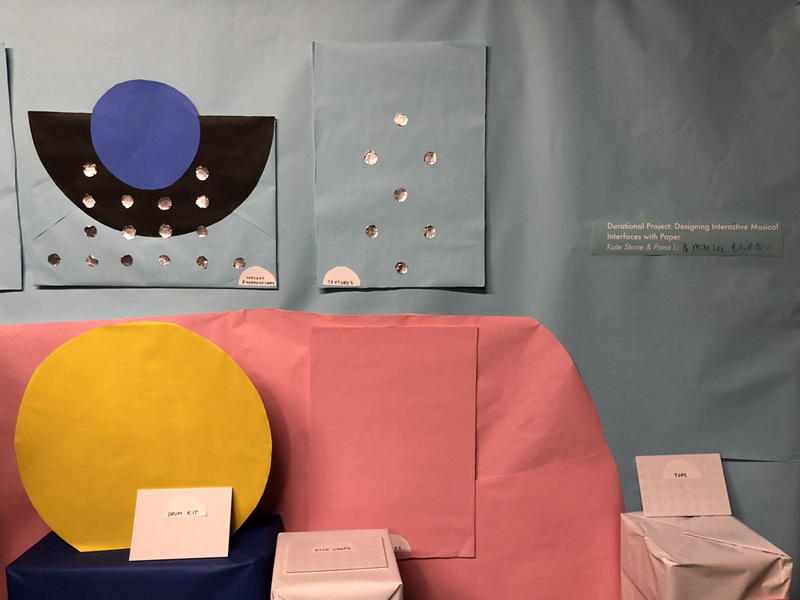 The list of artists, presenters, and educators invited to exhibit was not the standard make-up of the typical music industry. There was an extremely diverse offering of dynamic voices of women, people of color, and international artists. 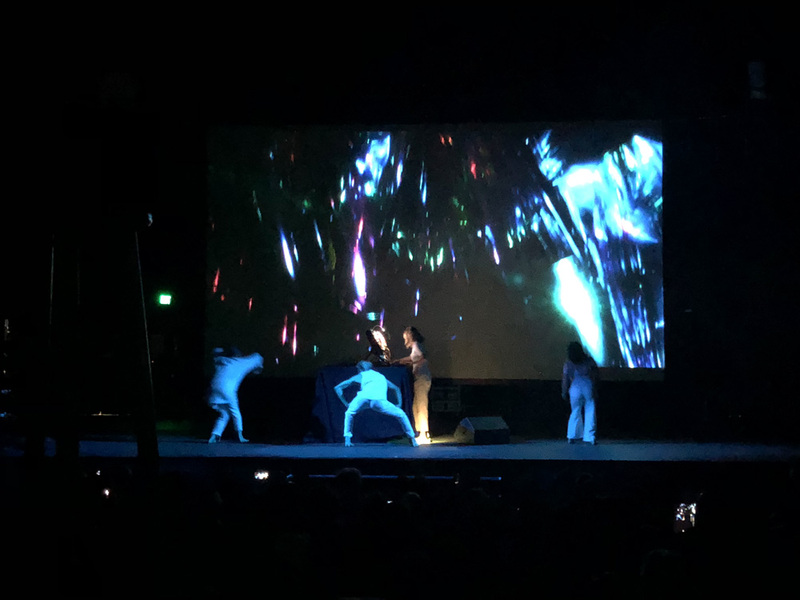 Juana Molina (left) and 1500 Or Nothin (right), demonstrating how they wrote Ella Mai's "Boo'd Up"
Some of the highlights from what I did attend were performances from Molina, a studio session with Sudan Archives, a set by DJ Rap, a talk on finding your voice with music icon Patrice Rushen, making music for films with Nima Fakhrara and Spitfire Audio, and a performance and illustration of how to write hit songs with 1500 Or Nothin. 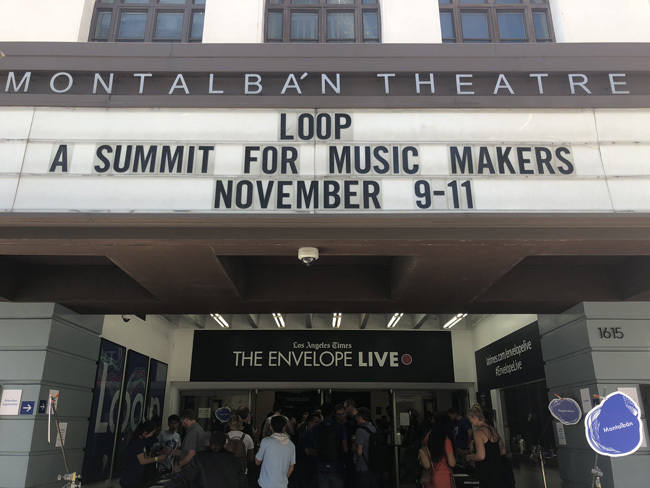 Ableton's Loop music summit continues to be exemplary demonstration of how a product can create a culture. Being a modern musician not only requires tools to create with, it requires an open dialogue within the context of creation. That is what Loop was all about: a conversation among creatives.